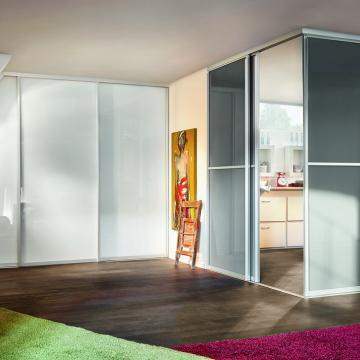 Are you looking for Contemporary Walk In Closets in NYC? German Design Center features award-winning European furniture designs and innovative Contemporary walk-in closets engineered by leading German furniture brands. German furniture features flexible pricing structures and custom contemporary furniture design. Modern furniture is as much art as it is furniture, with an emphasis on self-expression balanced elegantly with the importance of comfort. German Design Center creates a functional and beautiful space, developed through strict quality standards and manufactured with durable materials, that ensures quality and style for years to come. 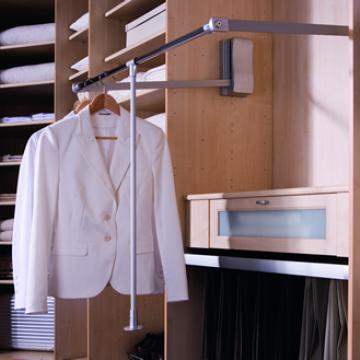 A walk-in closet blends aesthetics with efficiency in a union of form and function. A spacious walk-in closet is a true luxury, a room exclusively for clothing, with beautiful lighting, accessible storage, and plenty of space to change and dress. 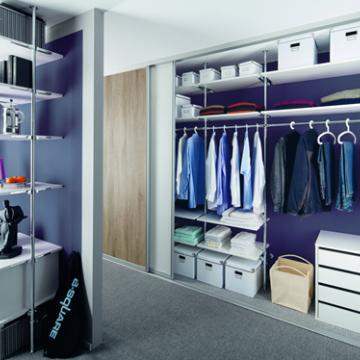 With a wealth of space within which to operate, a walk-in closet can truly make the most of your space while leaving space to spare. 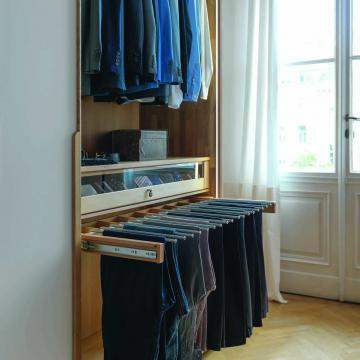 A great walk-in closet offers fantastic opportunities to organize your sense of style. Shelves, hanging bars, drawers and more surround you with your own opulent taste in excellent categorical compartmentalization. Move from wall to wall as you arrange your ensemble, with the things you need simply waiting to be picked up. A walk-in closet is its own Zen-like pocket dimension, where you can enter and leave transformed. The German Design Center showroom is conveniently located in the heart of Chelsea, NYC. Come experience our exhibition of furnishings for your home, where you will be inspired by the styling's of visionary designers. Let us welcome you into our contemporary galleria, where our expert interior designers are ready to help you choose the right Contemporary walk-in closets that complements your style and aesthetic sense. 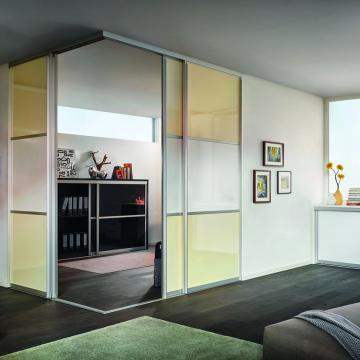 German Design Center - Your Source for Contemporary Walk In Closets in NYC.